‘Everyone has a story to tell, what’s yours?’ My Primitive Methodist Ancestors is about sharing stories, memories, photos and research. We all belong to different communities: the place where we live, the people we are related to, our hobbies and interests. Faith communities are an important part of our lives. 100 years ago, there were over 200,000 Primitive Methodists, some for at least three generations, since the first camp meeting at Mow Cop in 1807. 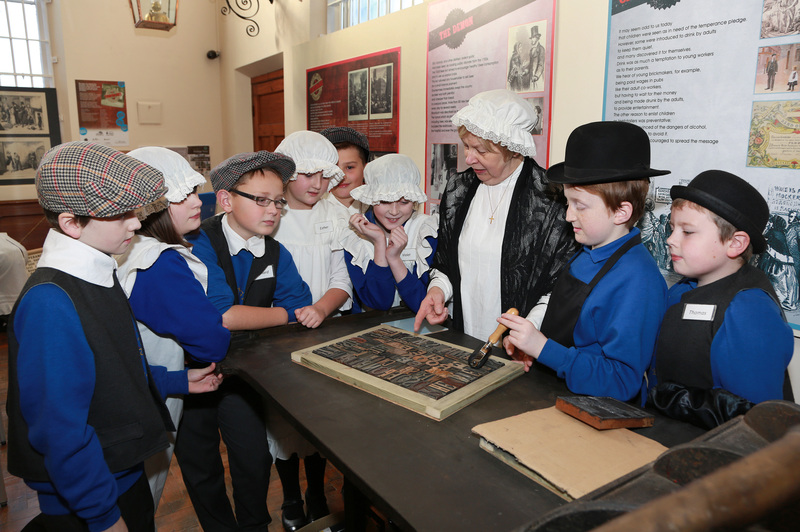 Englesea Brook Museum receives hundreds of enquiries each year from people tracing their family history, who want to know more about the lives of their Primitive Methodist ancestors and what they believed. One researcher, with a triple wife murderer in his family tree, found a glowing obituary in the Primitive Methodist Magazine, and was thrilled to discover his family were not all bad! We also receive enquiries from local historians wanting to find out about Primitive Methodist chapels, which had a huge impact on the social and economic life of communities, and are rapidly disappearing from the landscape. So in June 2012, we decided to bring volunteers together to create an online community archive, as a one-stop shop to share information about every aspect of Primitive Methodism, and preserve it for the future. 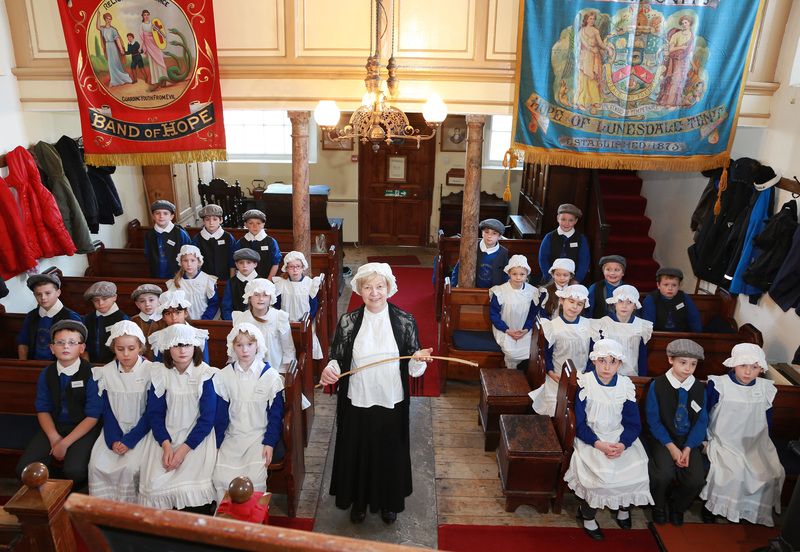 Primitive Methodism was about ‘back to basics’: a radical, working class movement which recognised the gifts of women as preachers, and helped adults and children improve themselves through learning literacy skills through the Sunday Schools. We want to celebrate the faith which led to social action, and changed the lives of working people through the trade unions. This is a heritage we are proud to share. Over 2,000 pages have already been added to the website, which has attracted 31,601 visitors from 65 countries! Anyone can contribute to the website, and you can add comments to existing pages. There is also a message board where you can post your questions, and perhaps answer someone else’s question. You may already have photos of people, places, or activities you could share. We are aiming to collect a photo of every former Primitive Methodist chapel – there was one in nearly every village! It is fun to take a camera with you on holiday and see how many you can spot! Do visit the website at www.myprimitivemethodists.org.uk. You can search for a name or place using the search box, or simply browse – there is lots to see! This archive entry was last updated on 16 July 2018. Information incorrect or out-of-date?